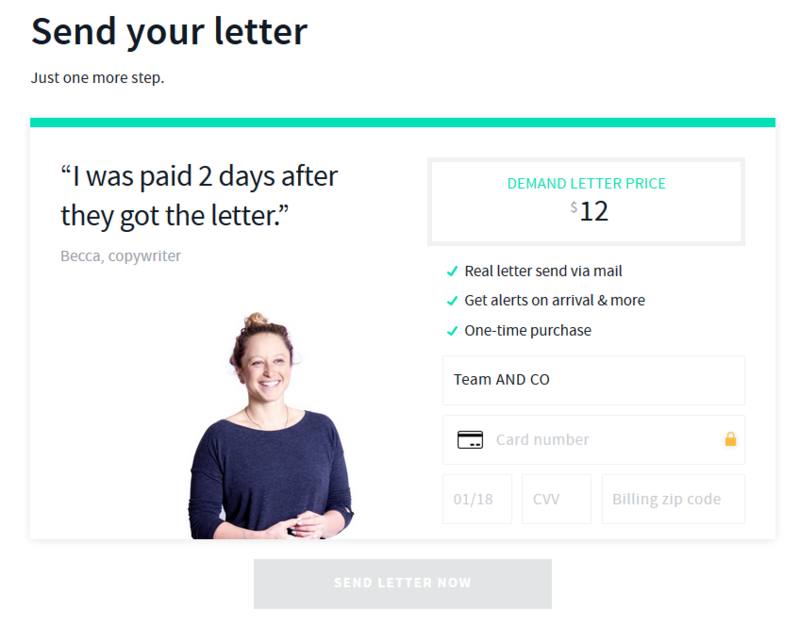 Send real Demand Letters in the mail (written on your behalf!) 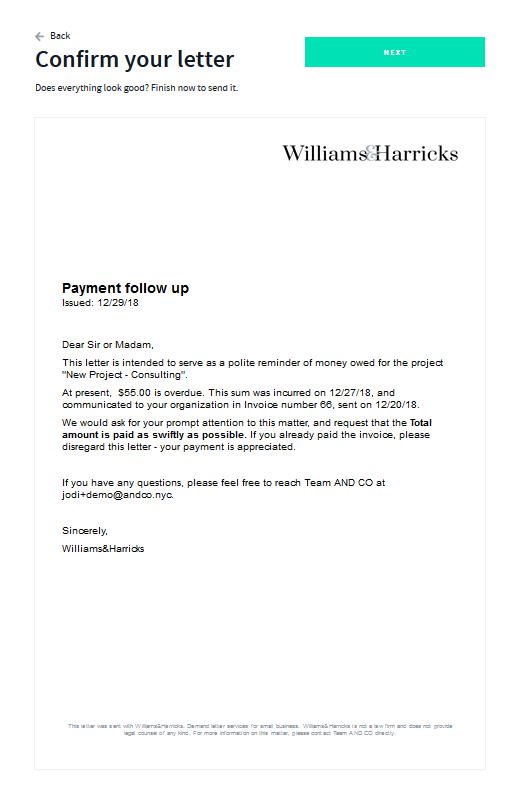 to your clients reminding them to pay their outstanding invoice in less than 5 minutes. 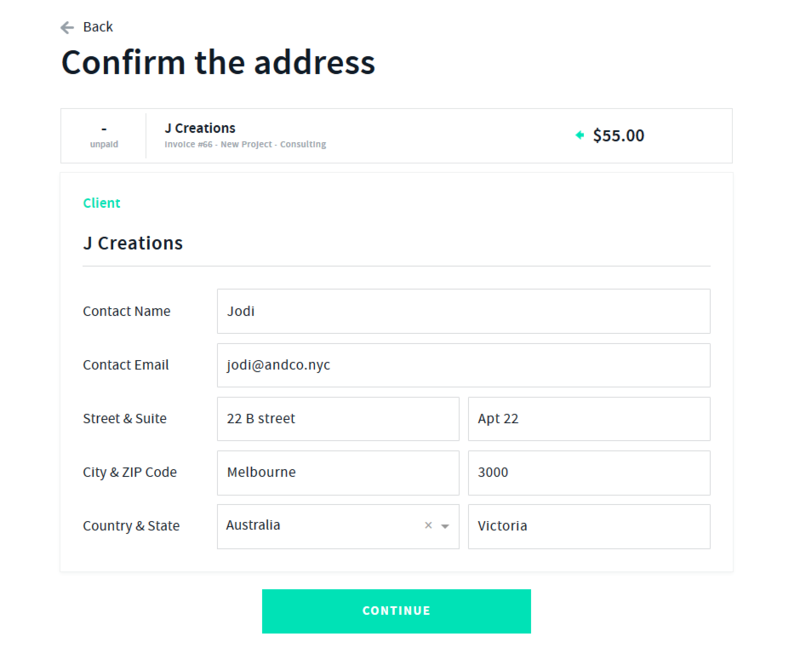 Track the delivery process in the AND CO app! 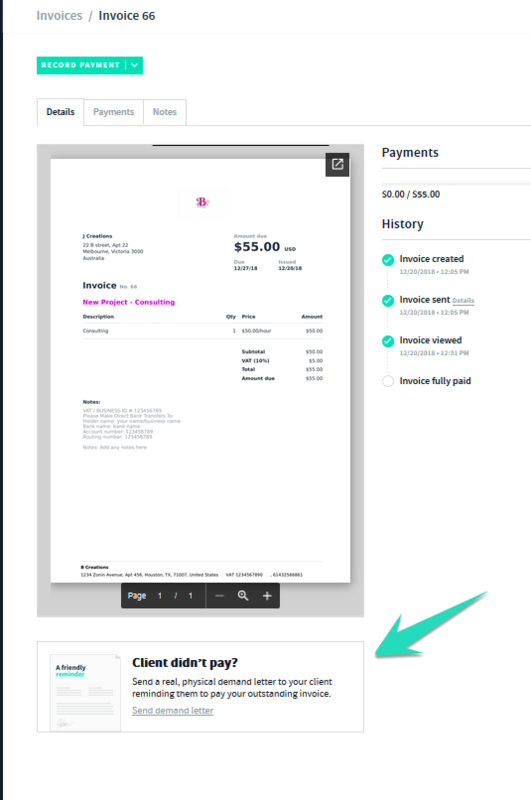 Once you have selected the invoice select > Send Demand Letter from the menu bar options. 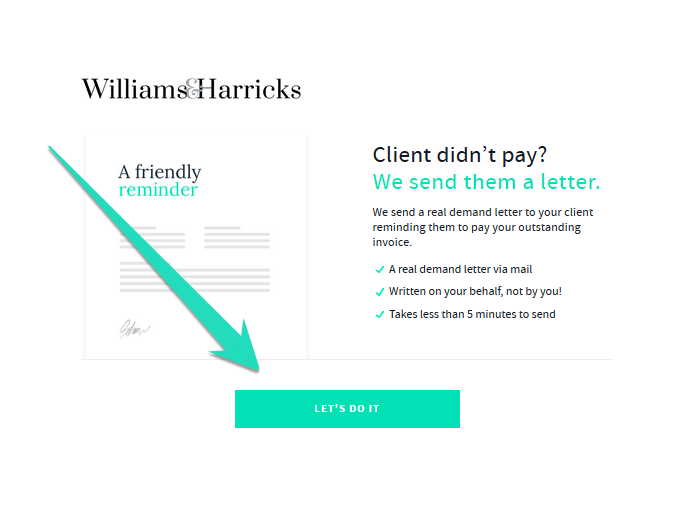 Select > "Lets Do It" to proceed to send your demand letter on behalf of Williams & Harricks. 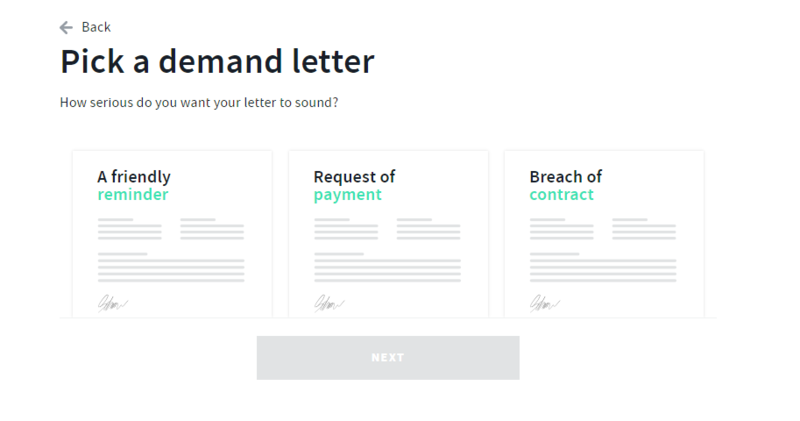 You can also select to preview a sample of the letter before sending simply by selecting "view sample"
Once you have decided which letter you will send your client select the letter and select Next. Once you have sent the demand letter to your client you will get notifications via your in app notifications tab. Please refer to the notification within your notifications tab in the app.